If you wish to own a premium looking laptop to carry around to your business meetings which also has a powerful processing power, you’d love to have the Spectre Pro. 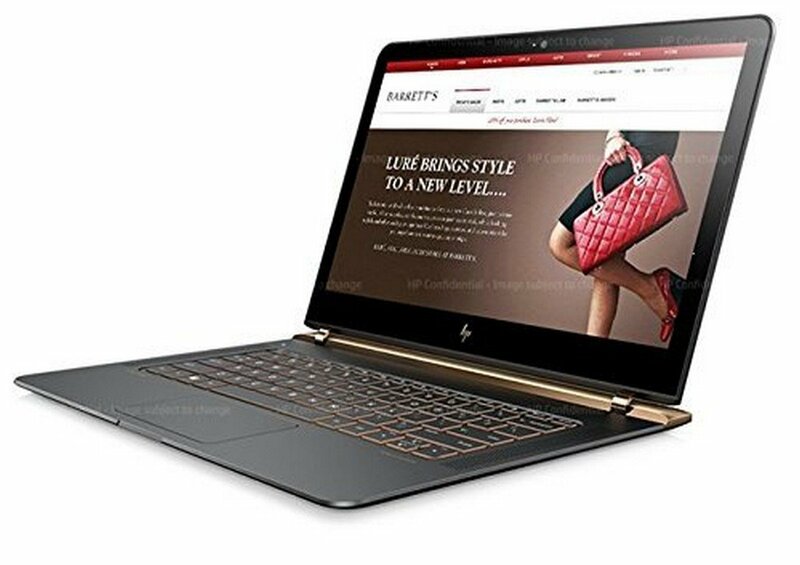 It is the world’s thinnest laptop, it packs the latest 6th Gen i5 processors from Intel with PCIe-based SSD storage (up to 256 GB). It has a 13.3-inch screen with a 1920×1080 resolution running on 8GB of internal memory. Also, it has a glass trackpad and the display is made from Gorilla Glass 4. The laptop has three USB Type-C ports that can be used for multiple functions such as charging, data transfer at higher speeds and external displays. 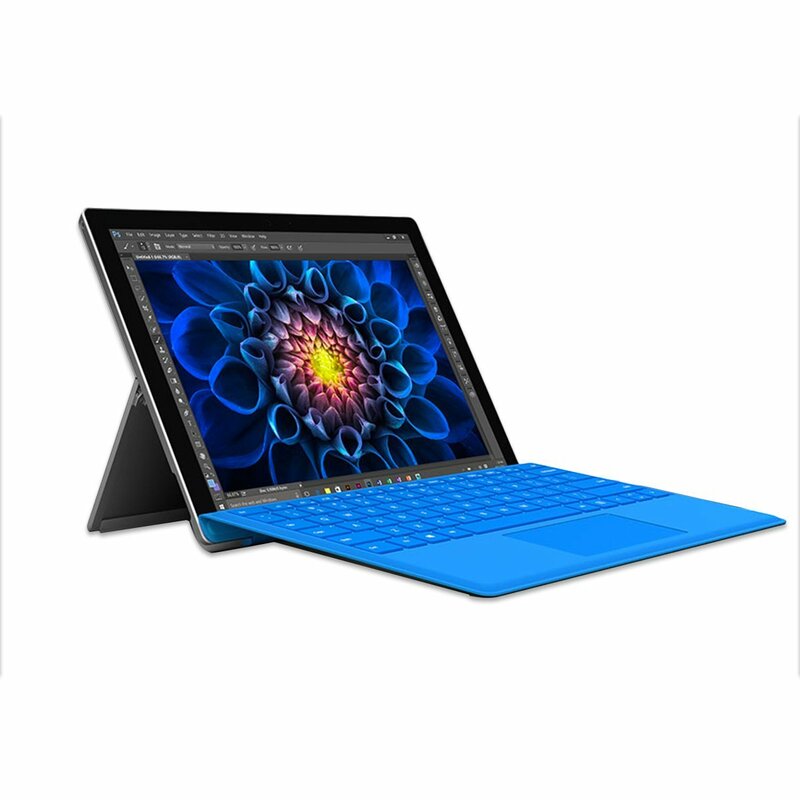 The Surface Pro 4 have a great combination of 6th Gen Intel Core i7 processors with 8GB of RAM and up to 256GB of internal SSD storage which gives the best performance according to your need. In its 2-in-1 category of doubling up as a tablet, the most popular feature is the Microsoft Surface Pen and portability. You can expect great performance and added functionality with the presence of the pen, and tablet mode. Here are some detailed specifications of the laptop. The Elite x2 is a 2-in-1 slim laptop from HP offering the same level of hardware found in the other laptops in this category. With an Intel Core m7 processor powering the machine, the base clock of 1.2GHz can be pushed up to 3.1GHz with Intel Turbo Boost Technology. The 12-inch full HD screen is protected by Gorilla Glass 4. It comes with a detachable keyboard and the HP Active Pen-powered by Wacom’s technology. The ports on this 2-in-1 include a USB 3.1 Type-C port with Thunderbolt technology, one USB 3.0, and a microphone/headphone combo port. When it comes to your business, you can’t compromise on performance and portability. 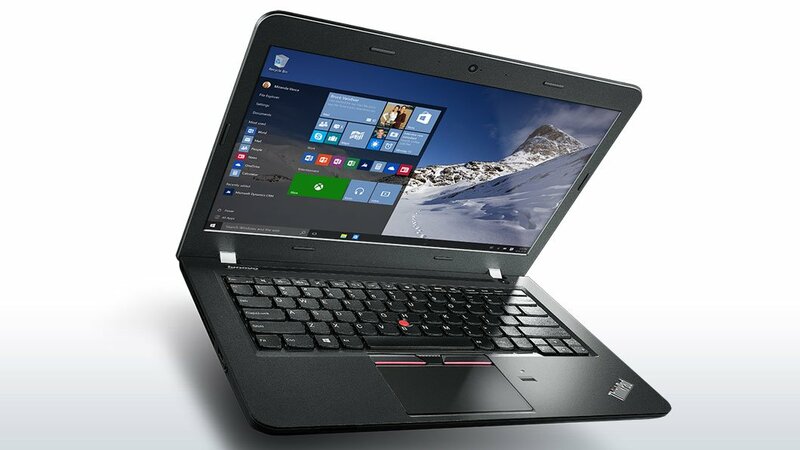 The E460 comes with Intel Core i5 processors with a memory of 4GB. For storage, you’ll get a 1 TB HDD as a storage. The laptop weighs below 1kg, offering a good battery life. It comes included with Intel’s vPro Technology, making it compatible with enterprise-level resources. The laptop has DOS os, which can be replaced with your favorite os Linux or windows. 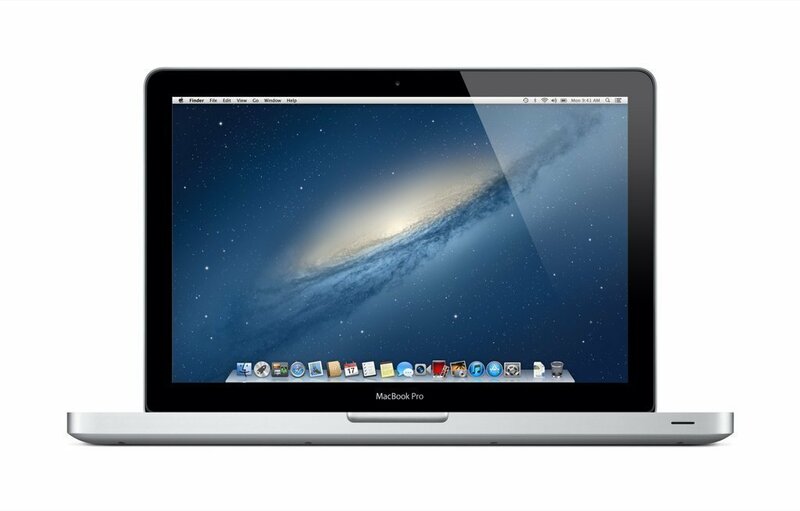 Apple’s MacBook Pro is certainly the odd one out, but, it fulfills an important need. The need for a multimedia focused notebook which has not only the right hardware but also boasts of the optimization from different software vendors. MacBook Pro is supposedly 130% faster when it comes to graphics capabilities and has a brighter display while being thinner than previous MacBook Pros. The 13-inch model is powered by a dual-core Intel Core i5 processor, 256 GB SSD, 8 GB of RAM and has the all improved Intel Iris Graphics 540. The Dell Inspiron 15 sports an Intel Core i7-6700 HQ along with 16GB RAM and a 1TB 5400 RPM Hard Disk Drive. 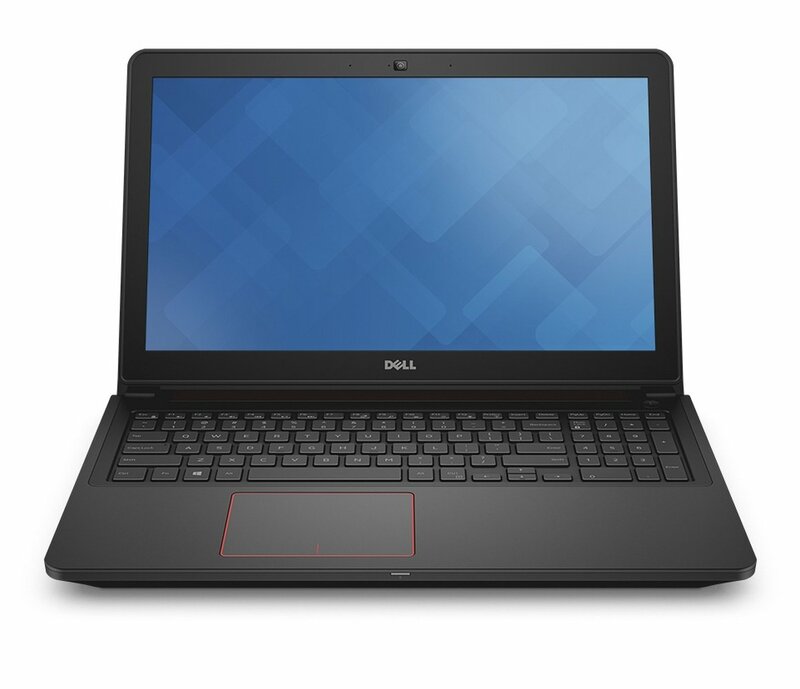 The Dell Inspiron 15 is a good choice if you are looking for a high-end portable workstation that also allows some amount of casual gaming and 4K is a necessity. If you are in search of a laptop for a business purpose but also loves gaming, then this laptop might be the best choice for you.